Karly is originally from Portsmouth New Hampshire, but grew up in Delaware. 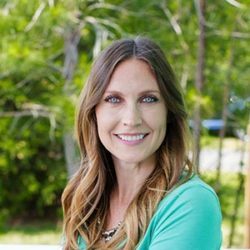 She moved to Myrtle Beach in 2001 and has since graduated from Horry Georgetown Technical College in 2014 with a degree in Marketing. She has 2 dogs Zoey and John Henry, enjoying being at home with them and watching movies and above all else, Mexican food.